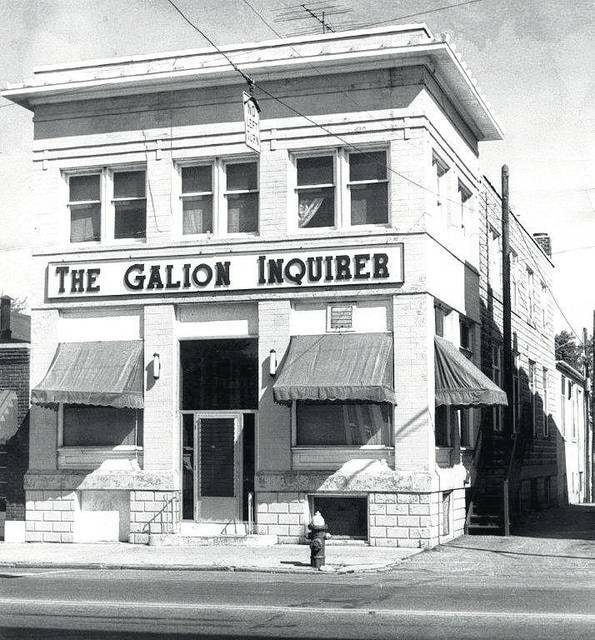 GALION — In order to strengthen our business operations, the Galion Inquirer will be combining offices with our sister publication, the Morrow County Sentinel, so we can begin operating in a centralized business location. Our mission continues to be the same: to providing quality news and information to the various communities we serve, including Galion, Mount Gilead and Bellville. Within the next few weeks, the Galion staff will be relocating to the Morrow County Sentinel office in Mount Gilead, located at 46 S. Main St. The combining of our staffs into a single business location will allow our team to collaborate in a more productive manner. We will continue to deliver the Galion Inquirer to the readers of Galion on Wednesdays and Saturdays. And we will continue to offer daily news on our website at www.galioninquirer.com. If you need to contact someone within the office, the phone number to call will remain the same at 419-468-1117, or you can call 419-946-3010. If you need to come to an office for any reason, we are located at 46 S. Main St., Mount Gilead, Ohio 43338. That also is the new mailing address for the Galion Inquirer. If you choose to send something via email, the email addresses for editorial are rkent@aimmediamidwest.com, emiller@aimmediamidwest.com or galnews@aimmediamidwest.com; for legals or circulation, the email address is jmcquistion@aimmediamidwest.com; for obituaries, the email addresses are rkent@aimmediamidwest.com and jmcquistion@aimmediamidwest.com (please include both on all obituaries); for sports, the email addresses are cclinger@aimmediamidwest.com or galsports@aimmediamidwest.com; for advertising, the email address is kcollier@aimmediamidwest.com. For other inquiries, the email address is vtaylor@aimmediamidwest.com.